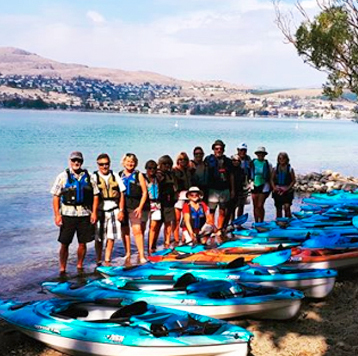 Ed’s Mobile Kayak Rental offers kayak rental services in Vernon, Coldstream & Lake Country area. 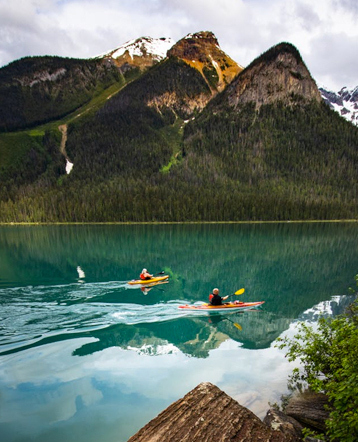 We deliver kayaks directly to your preferred location. It’s a hassle-free experience at your most convenient location and we guarantee you won’t find a better deal. Enjoying a weekend in Vernon or surrounding area? 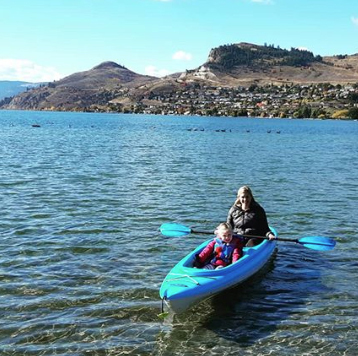 Our services are recommended by Vernon Tourism! We take pride in our work and strive for excellence in anything we do. I wanted to kayak on my vacation, but didn't want the hassle of renting and transporting one. Ed's Mobile Kayak service made it possible for me to enjoy three relaxing hours on the lake. Ed was friendly and easy to contact. He was reliable, helpful, and on-time. The kayaks and equipment were in great shape and there were snacks and waterproof bags for my phone. I would definitely recommend and use his service again.